Call, e-mail or stop in today for our great rates on auto loans. 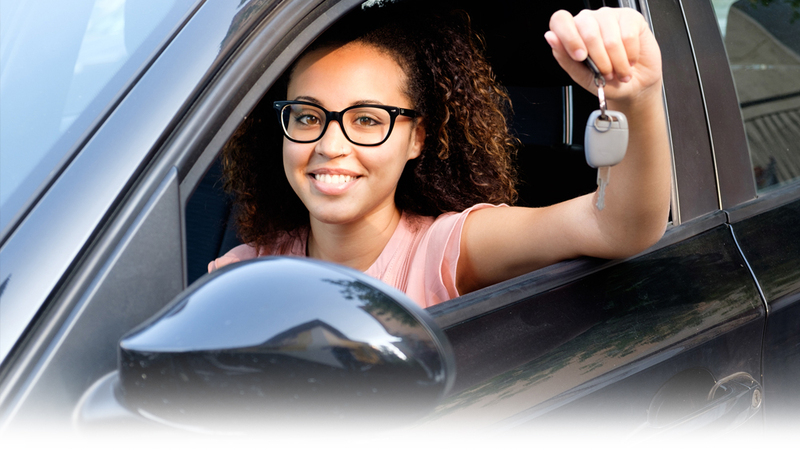 New or used vehicles (cars, trucks, vans, SUV’s), or refinance your existing vehicle loan with CorePlus for your best auto rates. Stop in and see us for lower rates on your existing vehicle loan, or pick up a referral for your best new car rate at one of our preferred partners. Shop Local! Visit our list of local preferred dealers for your next new or used vehicle! Route 66 Extended Warranty… is the most comprehensive extended warranty coverage for all makes and models of automobiles. Our coverage helps you enjoy your new purchase and maintain “Peace of Mind” because even the most reliable vehicle can develop a mechanical problem. This is why so many people have come to depend upon Route 66 Extended Warranty. No matter where you travel in the United States you are protected against major mechanical expenses, and there is no deductible on covered parts or labor. Download our brochures below. The Lowest Cost, Best Coverage in Extended Service Plans for Your Vehicle. Ask at any CorePlus branch location!